According to Toshiba CTO Dr Shiro Saito, who revealed company’s vision on its technology future, the company is aiming to solve social problems with technologies that fuse the cyber and the physical–the real world. “We now promote ‘open innovation’ from the early stages of research, and collaborate with top universities and research institutes worldwide, such as the Chinese Academy of Sciences, Indian Institute of Science, Cambridge University and Stanford University. For example, we are collaborating with Cambridge University on quantum cryptographic communication. This is a technology that enables safe transmission of extremely confidential information — personal information and financial transaction information and the like — using communications technology that is theoretically impossible to hack,” Saito said. 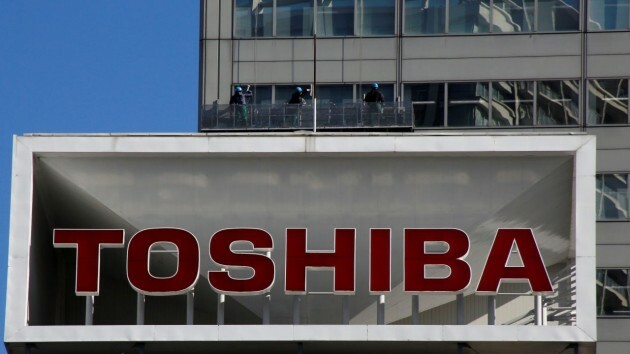 Toshiba plans to invest 930 billion yen over the next five years, in the areas of renewable energy technologies, SCiB, power electronics and robotics. “In terms of creating new business, we will release the seeds of businesses created in the R&D department into the world at an early stage. In addition to a learning mechanism based on receiving feedback, a new Corporate Venture Capital fund of 10 billion yen has been set up to create new businesses not bound by our current portfolio. Moving forward, our researchers and developers should work with a heightened awareness that technology R&D is a means to solve social problems and achieve the Sustainable Development Goals,” he added.